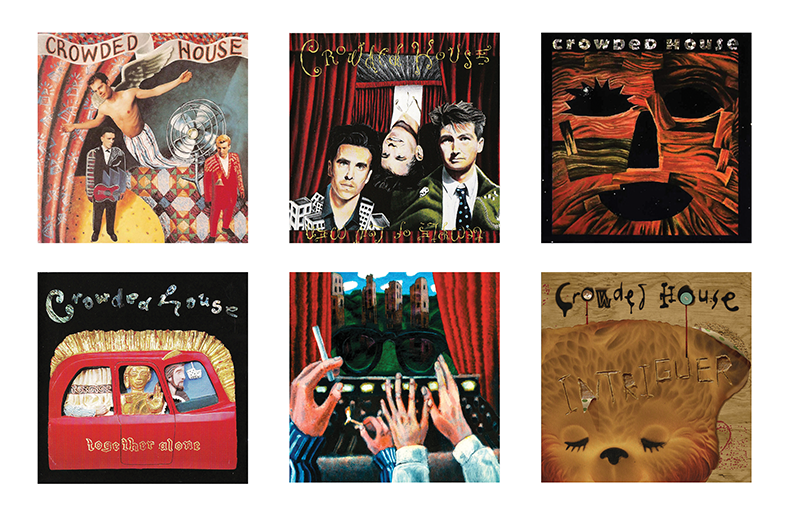 Marking their induction into Australian music industry ARIA’s Hall Of Fame and coinciding with their first two concerts for five years, the complete studio works of Crowded House get reissued. They first split 20 years ago, and they’ve been quiet since Intriguer in 2010, with Neil Finn admitting earlier this year the band are on hiatus again. 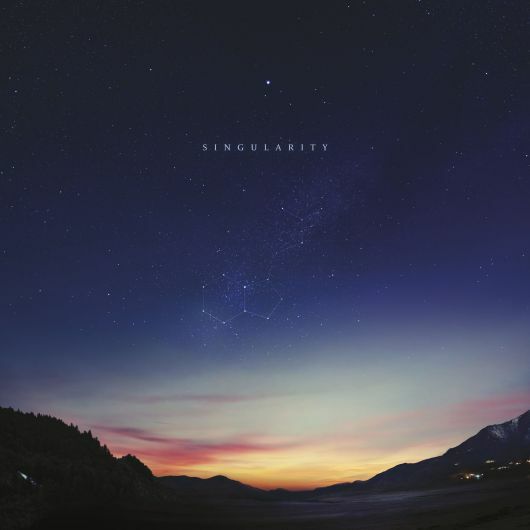 So there are relatively few albums to devour – one fewer on vinyl with this latest campaign. 2007 comeback album Time On Earth is already freely available on vinyl, so it hasn’t been included here. 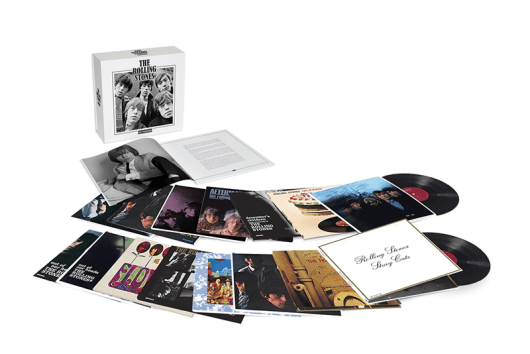 Universal has done a simple job with the vinyl editions: remastered 180gm vinyl, download code, original packaging. It’s a shame the download doesn’t link to the 100+ songs spread across the bonus discs included with the accompanying 2CD packs. But, for once, it means the vinyl editions are slightly cheaper, £17 compared to the CDs’ £19, and a bundle from Crowded House’s website features all six vinyl versions for £82. If Temple Of Low Men lacked a similar worldwide hit, the production, playing and songwriting was just as sturdy. Stick a pin in the tracklisting and you’ll get an intricately detailed little treasure. 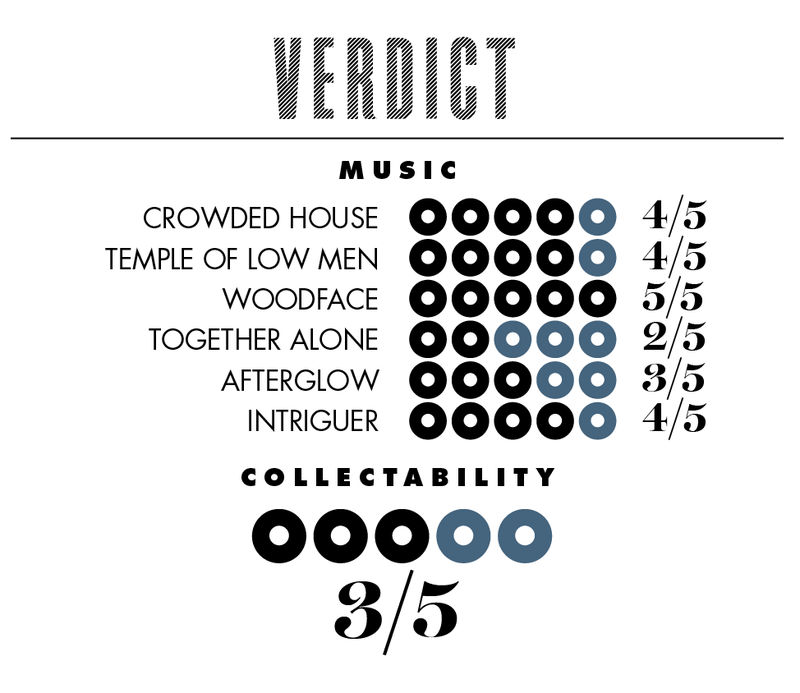 Woodface is probably the ultimate Crowded House album, both their best-selling and finest album. 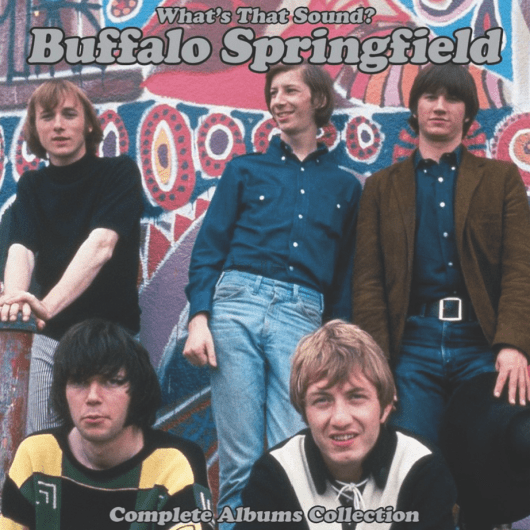 Three albums in and they seemed able to craft perfect pop songs like Weather With You and Four Seasons In One Day at will, while the addition of Tim Finn to the line-up added a hint of menace best expressed on the relatively raucous Chocolate Cake. For the first time, Froom was replaced as producer for Together Alone, with Youth. He does a decent enough job, but Neil Finn’s songwriting seems a bit spent, with Private Universe the type of flabby stadium AOR which would have struggled to make previous albums. Crowded House split three years after Together Alone for nine years, with competent rarities album Afterglow in between. Ethan Johns and Steve Lillywhite produced the fine Time On Earth, but the lesser-known Jim Scott seemed a better fit for Intriguer. Scott gave the band a looser feel than ever, allowing the likes of Isolation to have more of a groove than Crowded House are generally associated with. Quite where they’ve gone in the intervening six years hasn’t been fully explained, but hopefully more ageless gems are on the way. 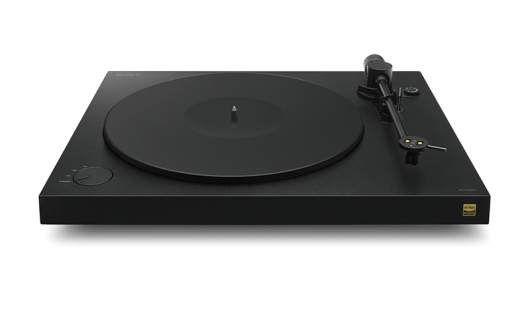 Meanwhile, these sturdy vinyl editions are perfect for catching up.